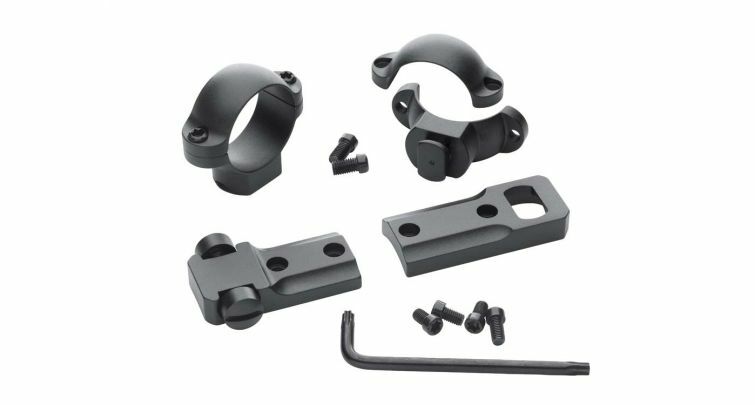 Leupold STD Combo Packs give you a full mounting setup for your scope, with a 2-piece base molded specifically for your model of rifle, and a pair of compatible scope rings. 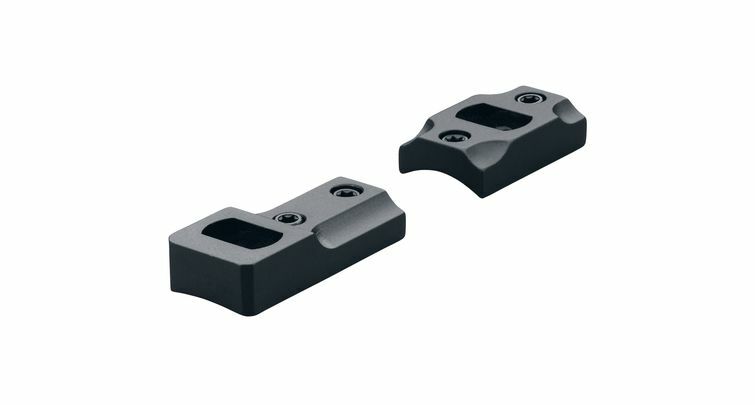 These Leupold Scope Mounts are made of precisely machined steel, to give you a rock-solid connection between rifle and scope, for reliable aim that won't drift or be knocked off target by recoil. 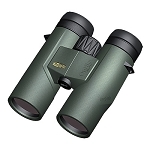 The two-piece base system gives you plenty of room to access the rifle breech. 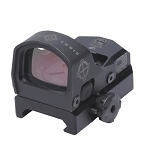 Leupold Standard Mounts are available to fit many popular models of firearms. When paired up with Leupold Scope Rings, Leupold STD Bases give you a powerful mounting system that will turn your firearm into a precision aiming instrument! 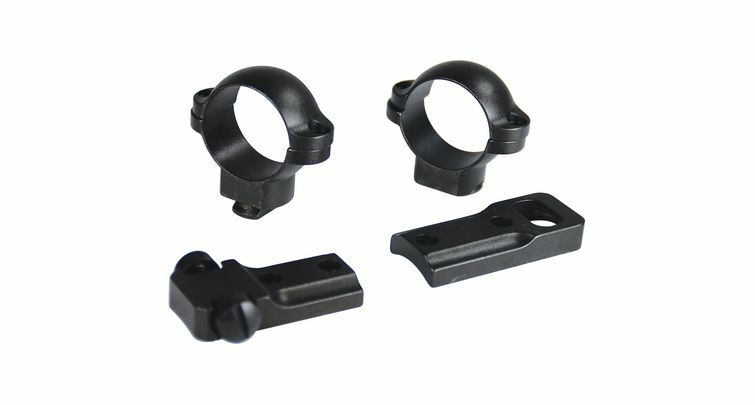 These Leupold pre-packaged ring/base combos include the rings, bases, and all mounting hardware. 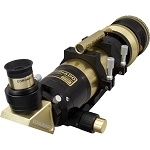 Forward base accepts a dovetail ring, locking it solidly into position. STD rings are engineered to match up with STD 2-Piece bases. 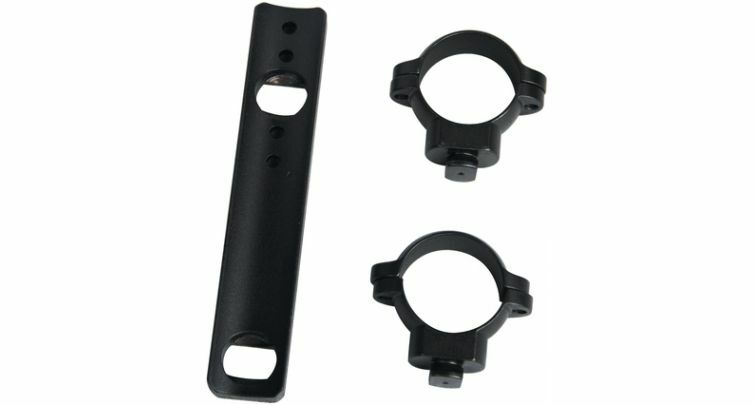 2 different ring heights are available for 2-Piece Standard Bases.